KMR Foundation in cooperation with Sreenidhi International School is engaged in Sports activity involving the children of Aziznagar, Nagireddyguda & Baakaram village schools. 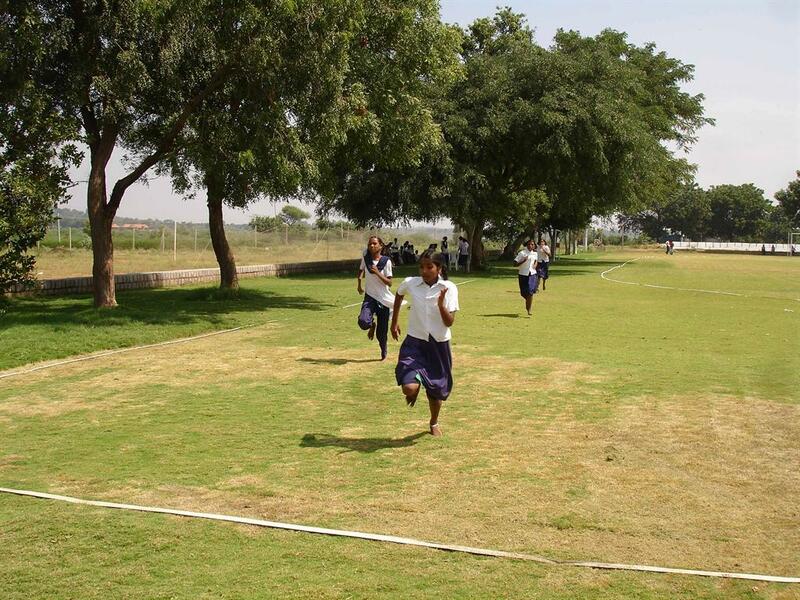 Number of track & field events will be held from 12th 15th October,‘ 09.in the campus of Sreenidhi International School. Finalists for each event grade-wise will be selected among nearly 800 participants on the 24th & 31st of October ’09. 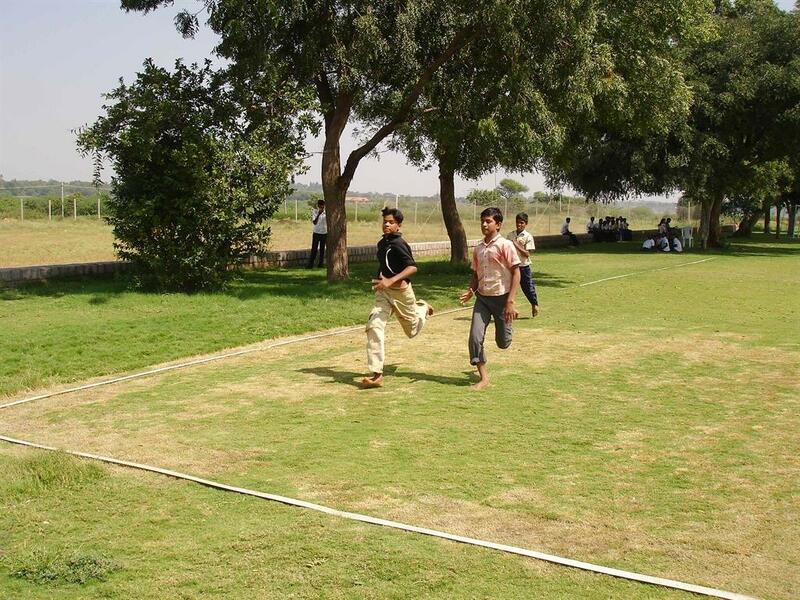 Selected few items of events will be held on the Sports Day of Sreenidhi International School, on the 19th of December 2009. Finalists for rest of the events will be selected on the 24th & 31st October ’09.Medals and certificates will be distributed on the Sports Day. 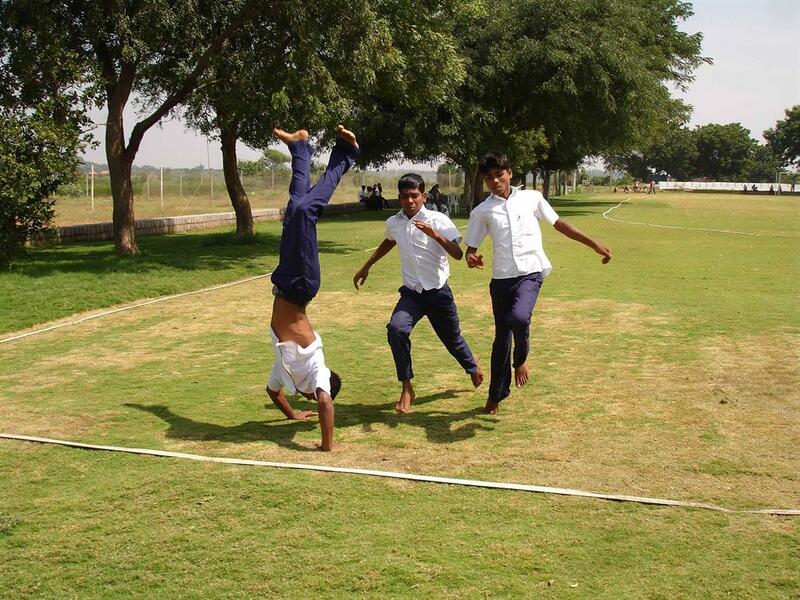 80M,100M Run & Cricket ball throw.